Wireframe heart pendant. 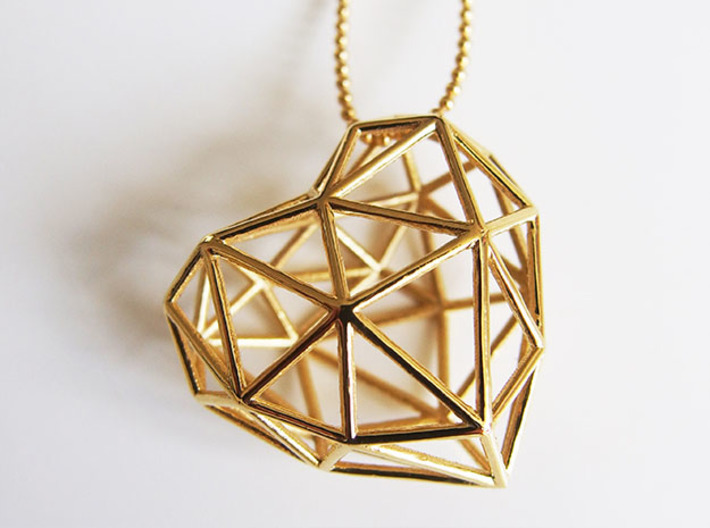 You can attach a necklace with a small ring or just put the necklace through the top of the heart. 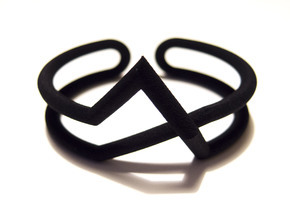 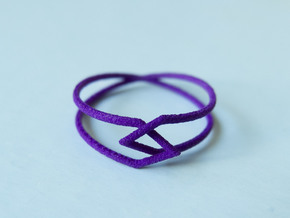 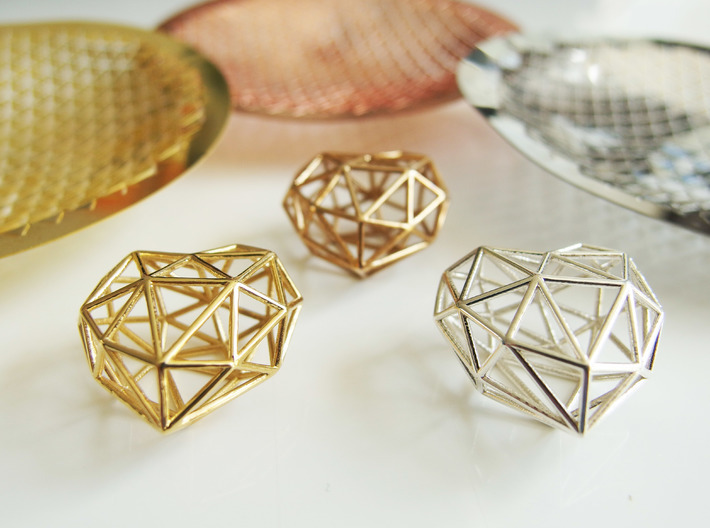 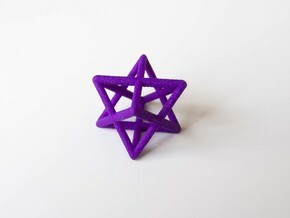 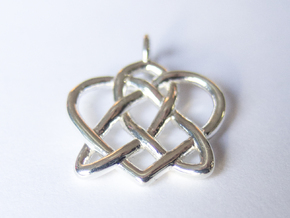 This version is especially designed for (precious) metals and has no interlocking parts to make the printing process easier. 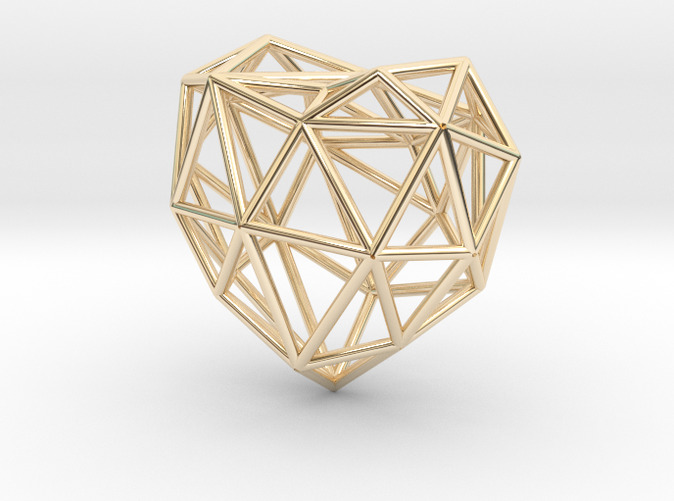 There is also a version of the wireframe heart available which has a little heart inside. 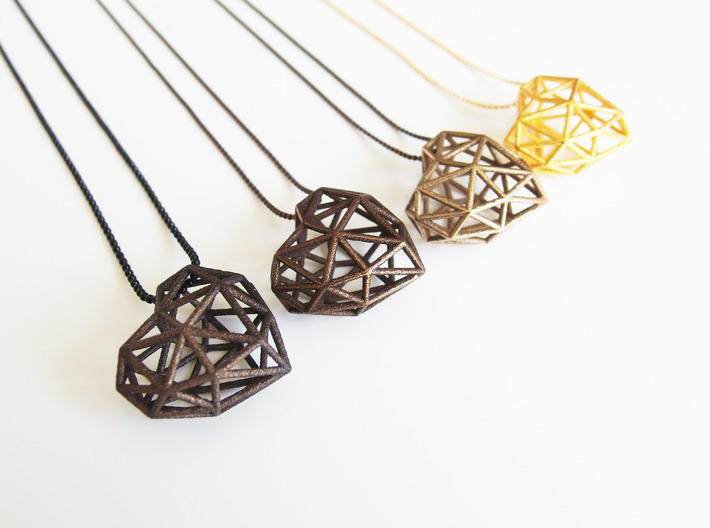 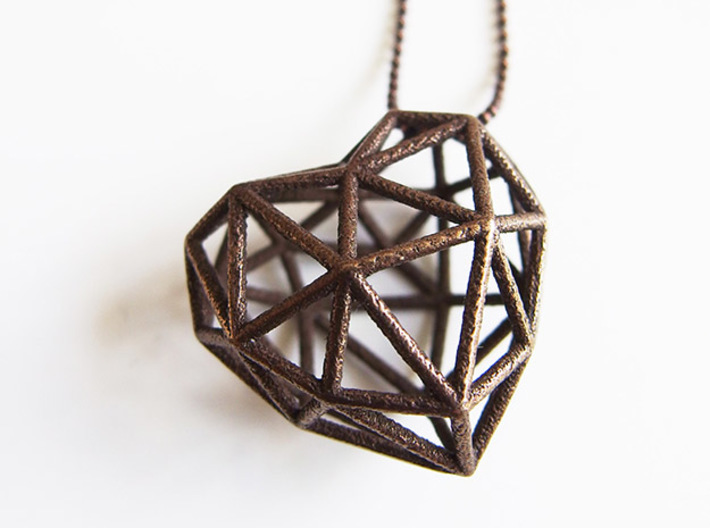 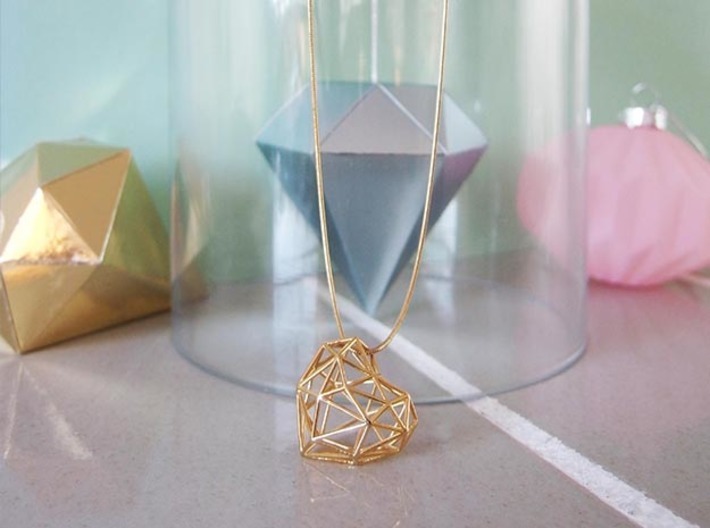 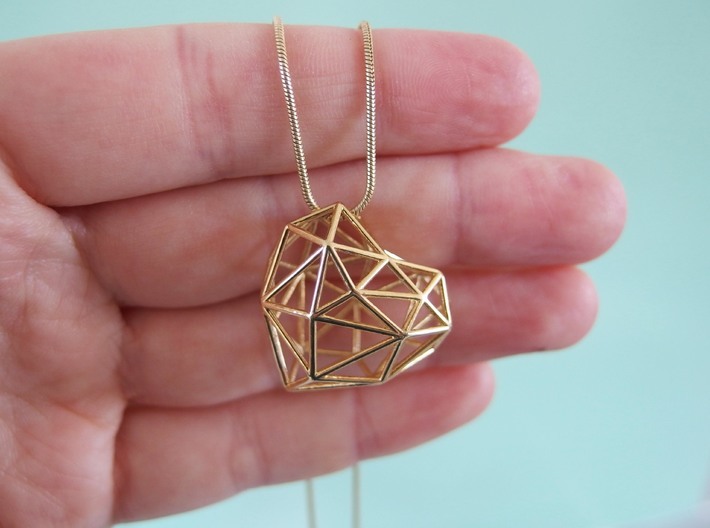 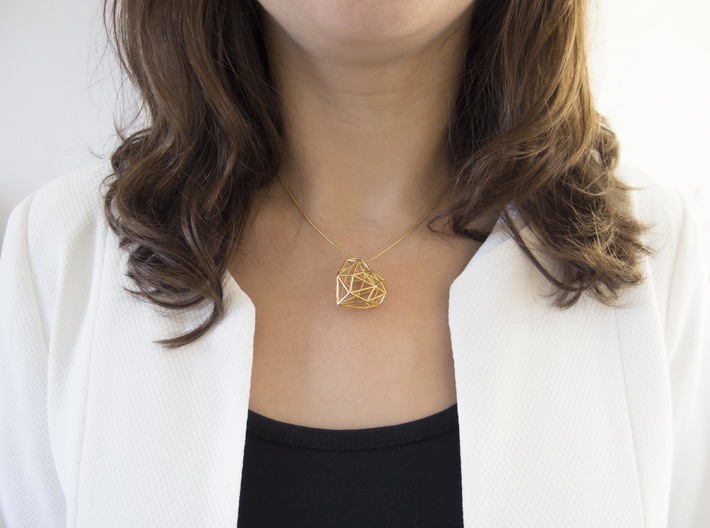 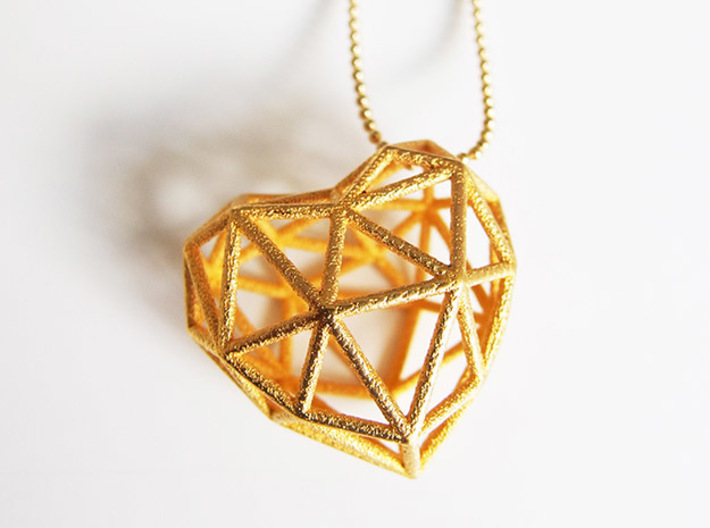 That version is now also available in my shop in silver, brass and bronze (Heart Wireframe Pendant).